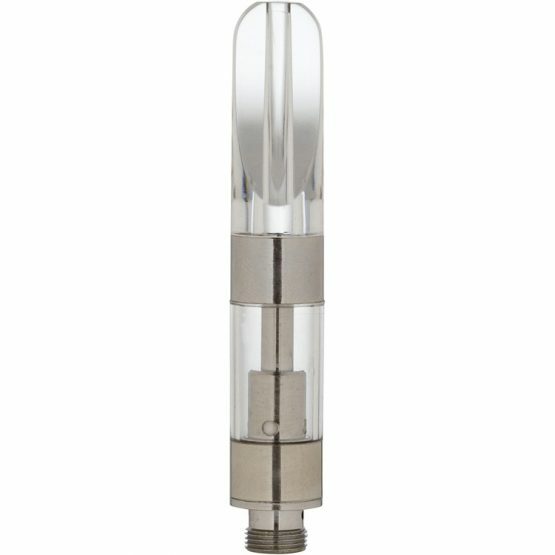 The best atomizer on the market! CCELL™ M6 series utilizes a porous ceramic core instead of the traditional wick and coil. The result – Superior vape performance with high viscosity extracts, clean taste and the best of all, it has the LOWEST failure/ leak rates! 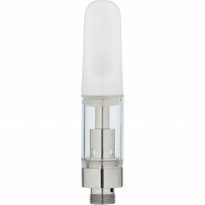 These vape tanks are perfect for all of your e-liquid needs, because they work with buttonless or Button 510 batteries. 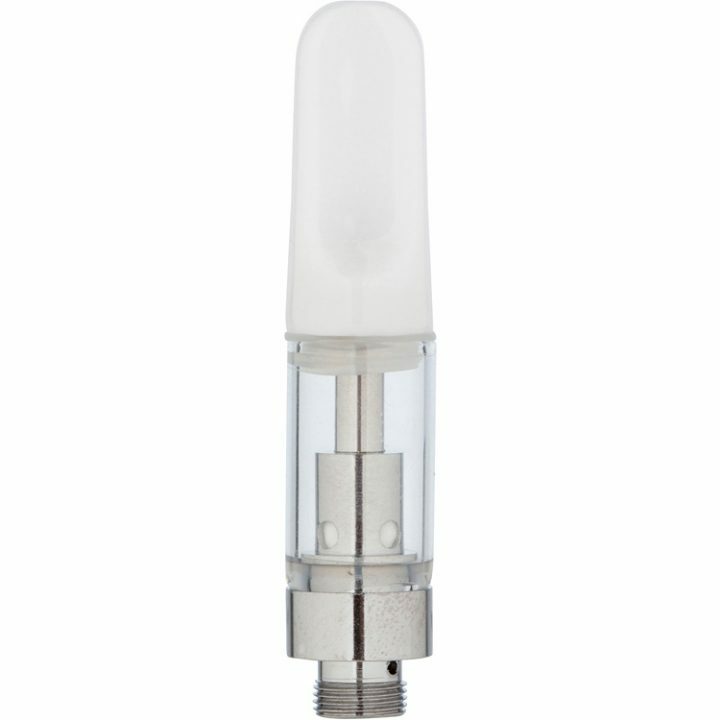 Brand new, each vape tank comes with rubber bottom protector and Plastic Tube, These Tanks/Atomizer cartridges are the most common 510 thread, designed to fit most e-pen batteries.